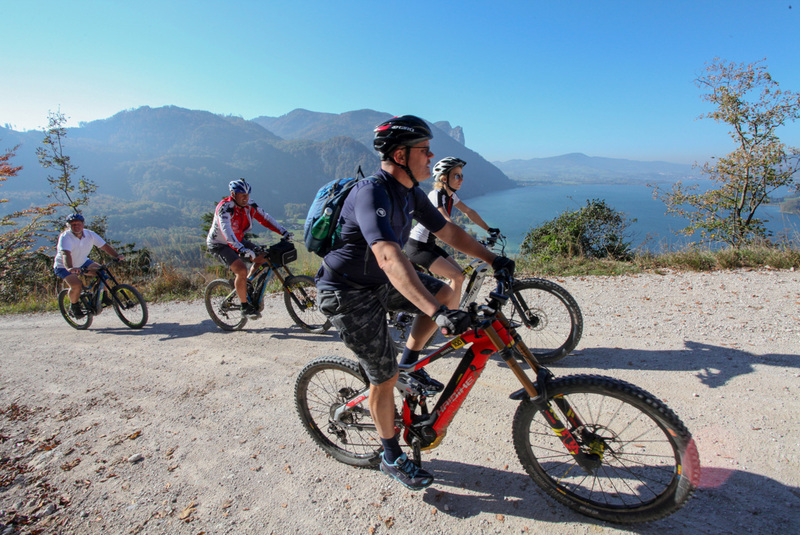 The perfect relaxing outing for the casual cyclist with 25 easy kilometres. 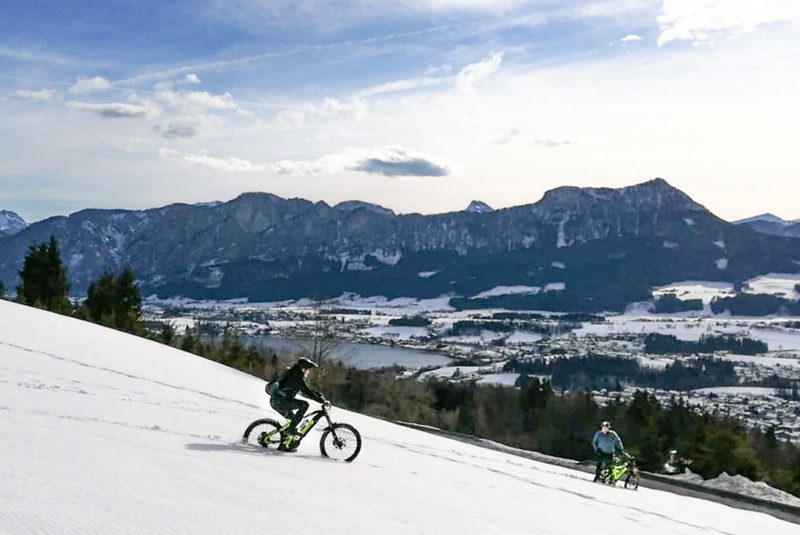 The route includes Unterach, Plomberg, Scharfling and St. Lorenz. 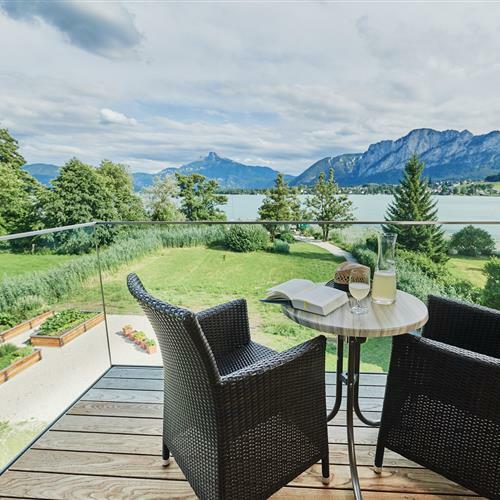 It also runs alongside the lake, allowing you to enjoy the magnificent views of the crystal-clear waters of Lake Mondsee. 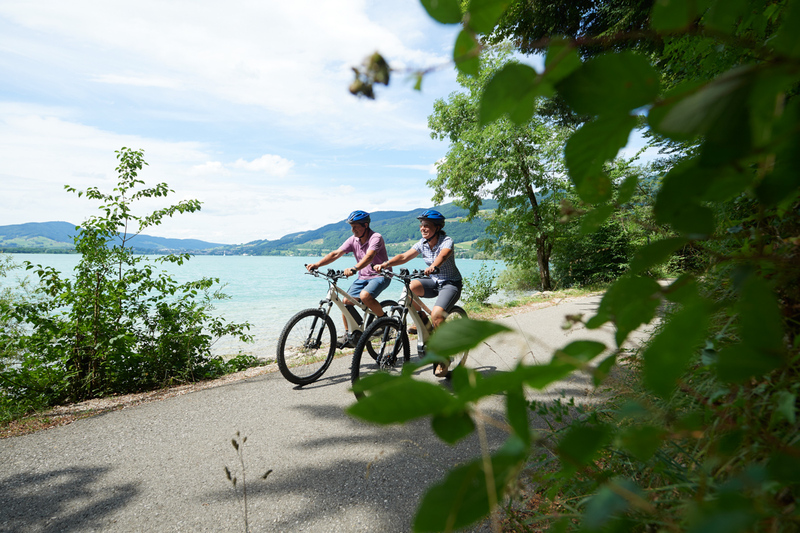 A relaxed and family-friendly tour of 28 kms on which main roads are avoided, the cyclist is rewarded with unforgettable views of Lake Mondsee and Lake Irrsee. 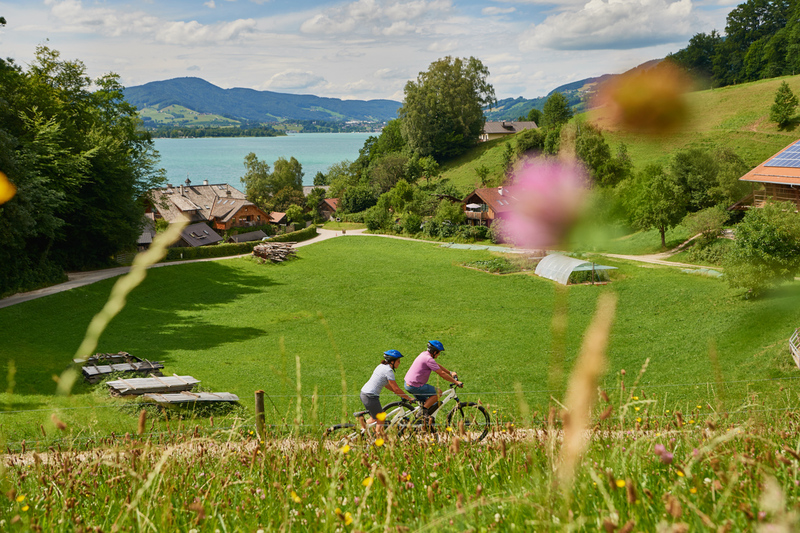 Don't forget your swim suit, as there are wonderful bathing spots along the route. 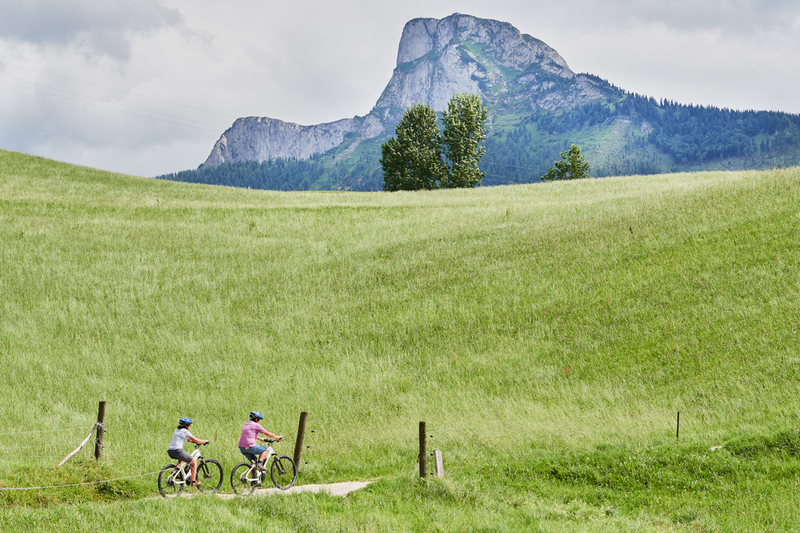 This fascinating and beautiful mountain-bike tour visits a forest area near the Oberwang area. 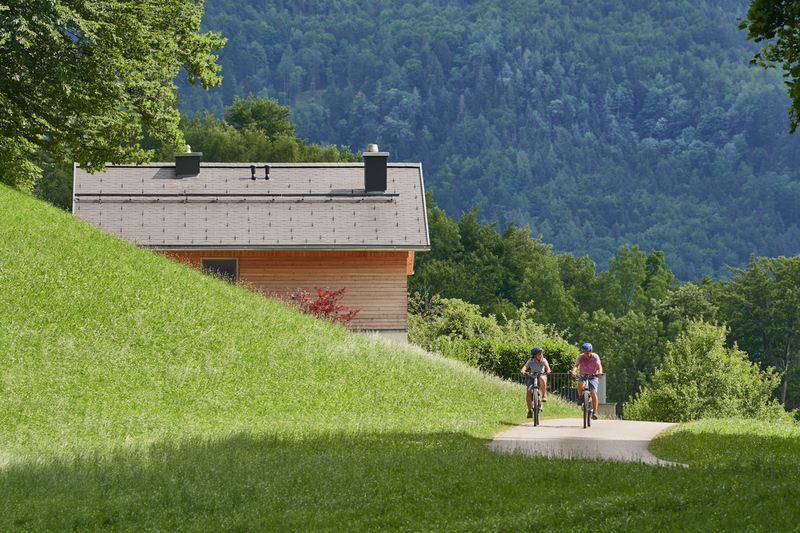 Using an improved but undulating and hilly forest road, this is the perfect summer bike tour. 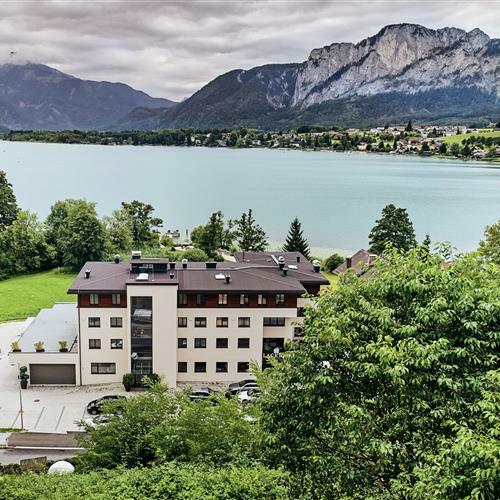 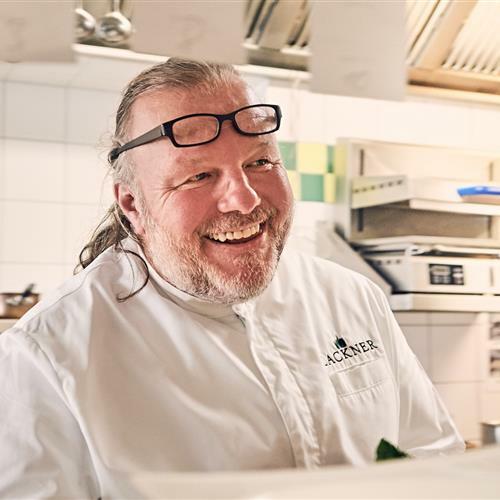 This project is co-financed by the European Regional Development Fund and the State of Upper Austria.